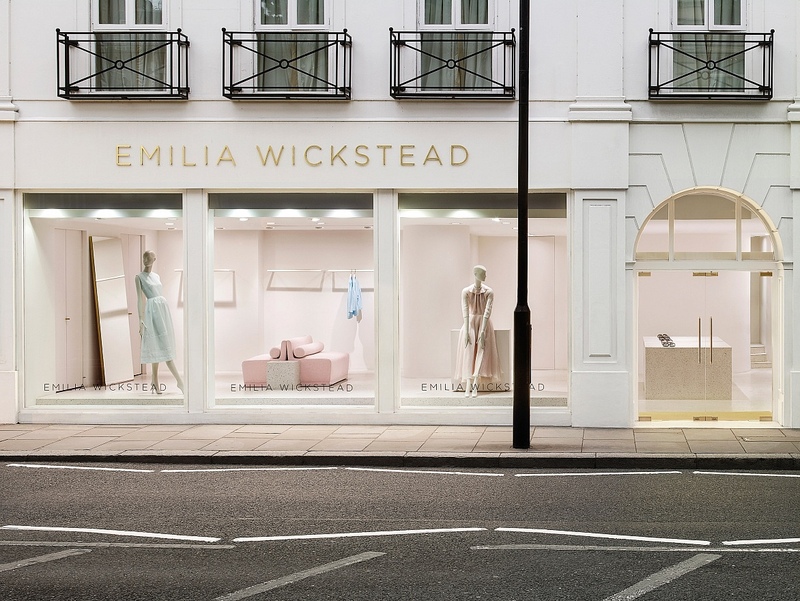 Arranged over two floors, in an enviable corner building on Sloane Street, this 2,000 sq ft split space is designed to tell both sides of the Emilia Wickstead story. 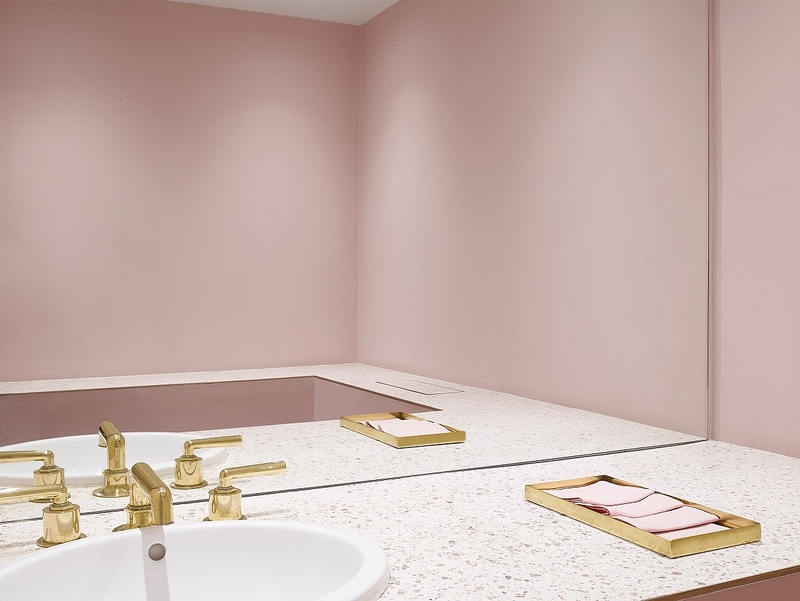 The ground floor is architecturally focused. 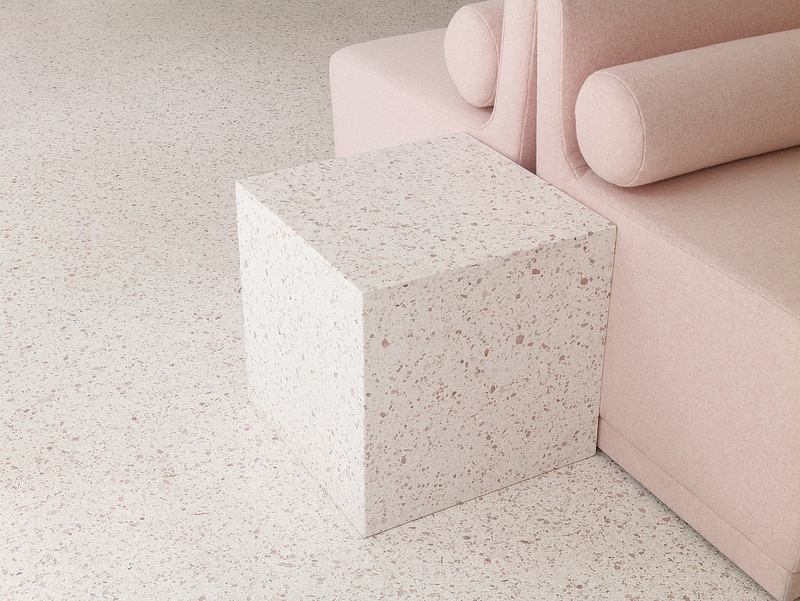 Our chic, sophisticated use of materials, inspired by Emilia’s feminine, strictly tailored approach, reflects the spirit of Le Corbusier’s modernist Villa Savoye: carefully considered, sweeping cuts of terrazzo combine with sharp, clean lines and soft, curved forms. 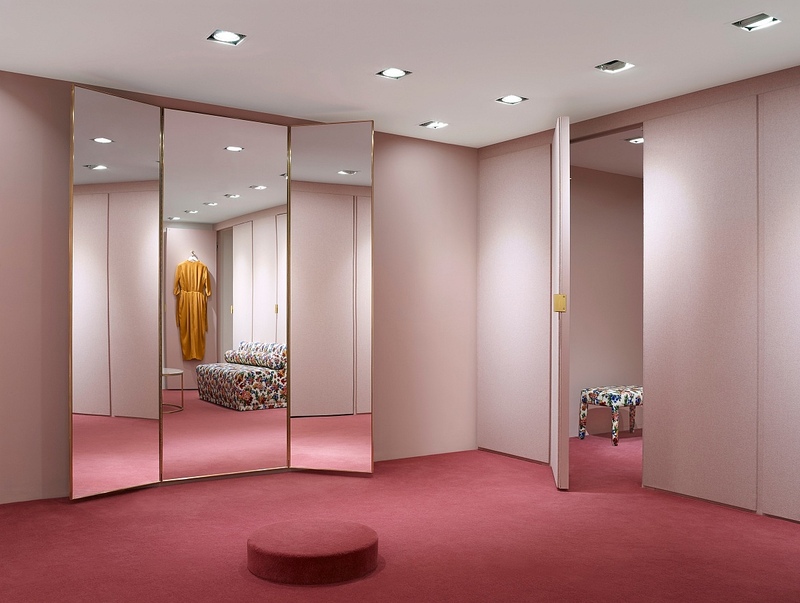 The lower ground imitates a private dressing room. 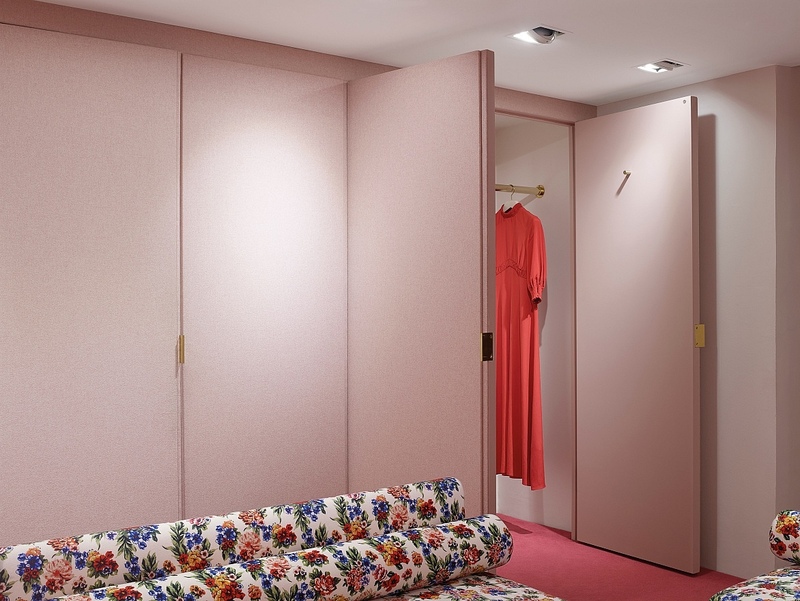 Upholstered wall panels, bathed in Emilia’s signature pink, hide an atelier, a larger fitting room, wardrobes and a guest WC. 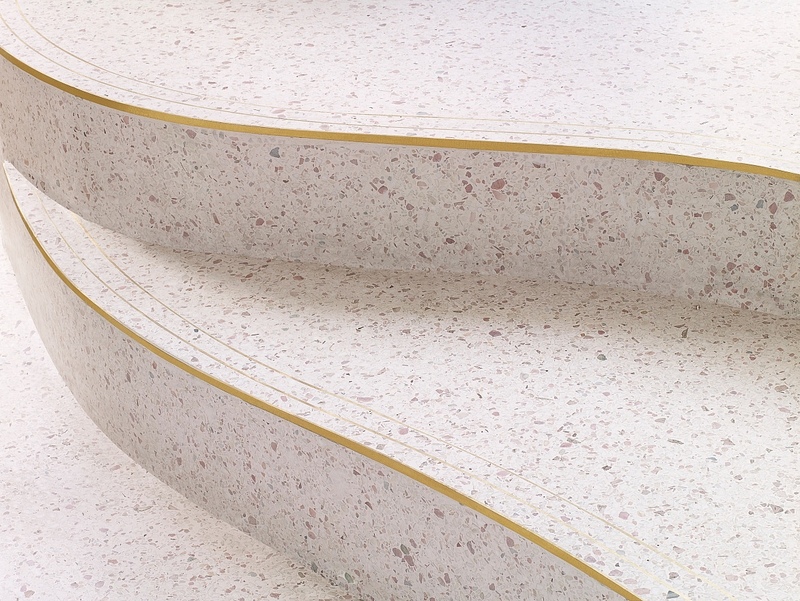 The furnishing and fabrics all take their cue from the floral playfulness of Dorothy Draper. Winner of Best Retail Interior UK, at the UK Property Awards 2017.